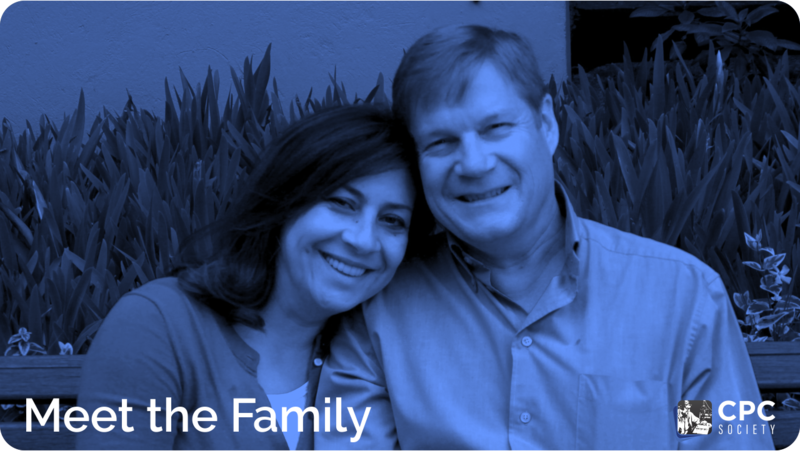 Russell and Marina Stendal live in Colombia, South America with their four children, two son-in-laws and five grandchildren. 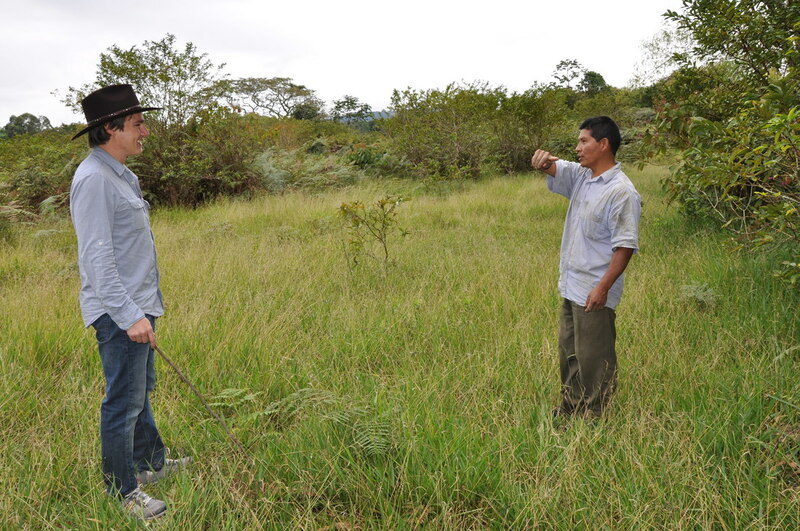 Their children and grandchildren are actively involved and a fundamental part of their endeavor for peace. 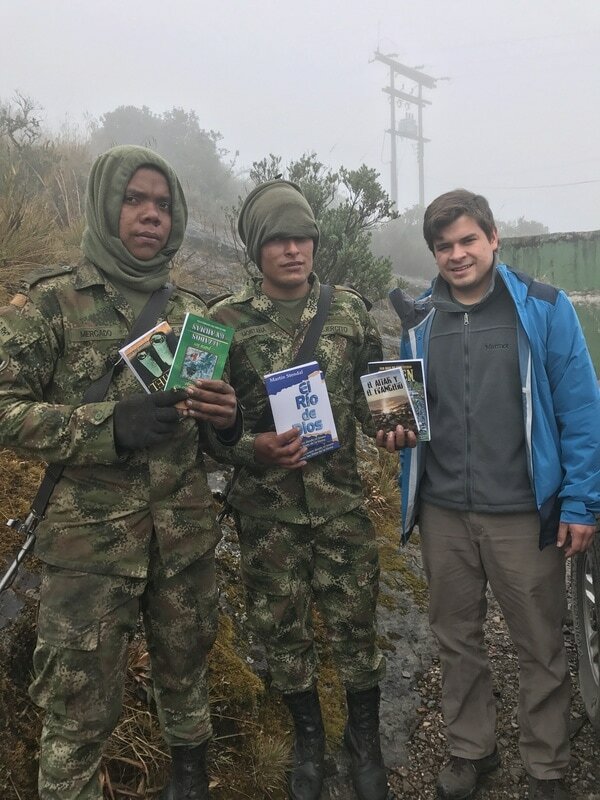 They travel extensively inside and outside the country distributing literature, installing radio equipment, ministering and encouraging people from all sides of the conflict in Colombia. 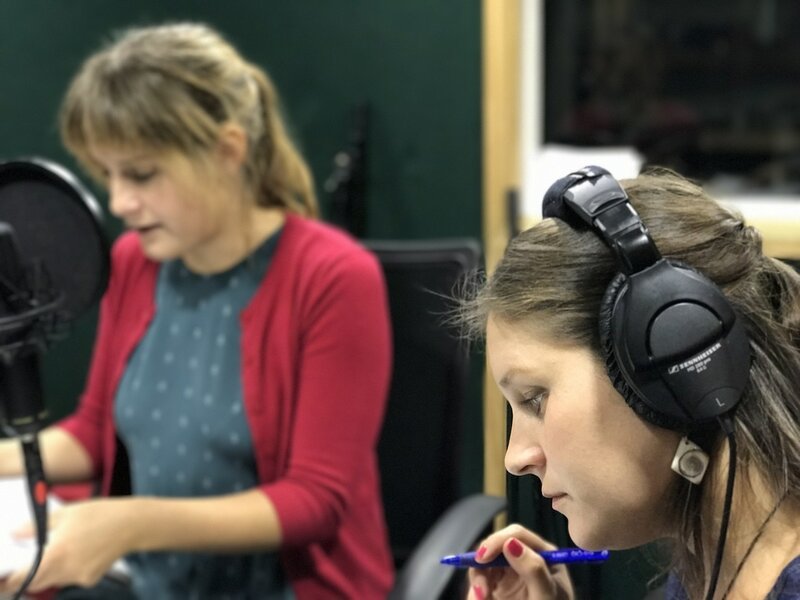 Together with their family, many friends, co-workers and hundreds of volunteers, their focus is to help resonate the good news of a clean, unaltered gospel. Russ Jr. working at one of the communitarian radio stations located at 11,000 ft in the mountains. 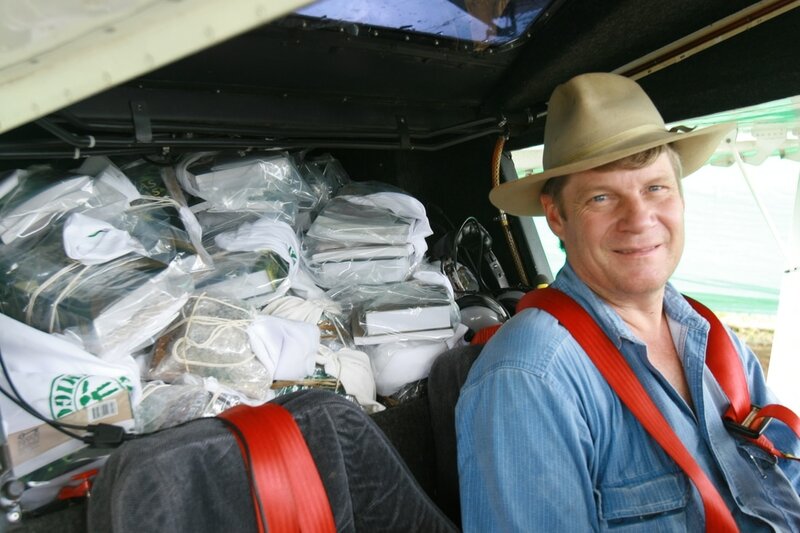 Here he passes out books to soldiers on the way. 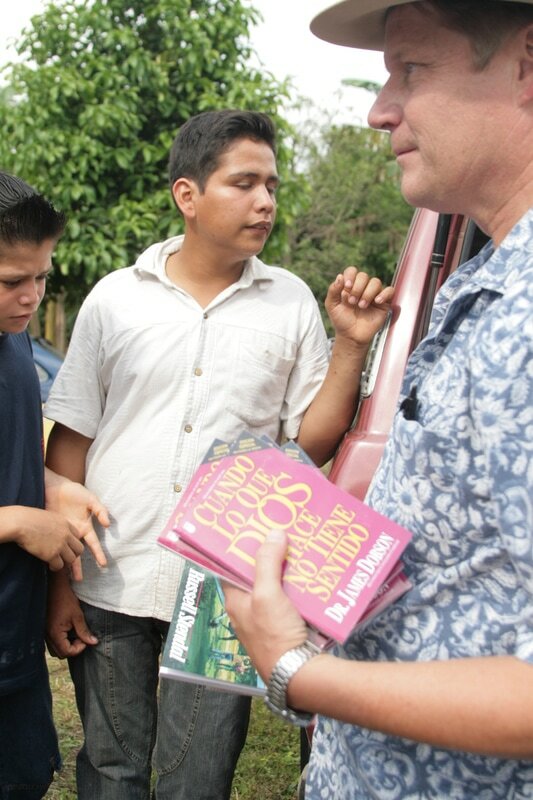 A group of people in the war zone stopped Russ’s car and asked, “What´s an American doing in this area?” Russ came out of the car and gave them a book titled: “When what God does, doesn’t make sense." 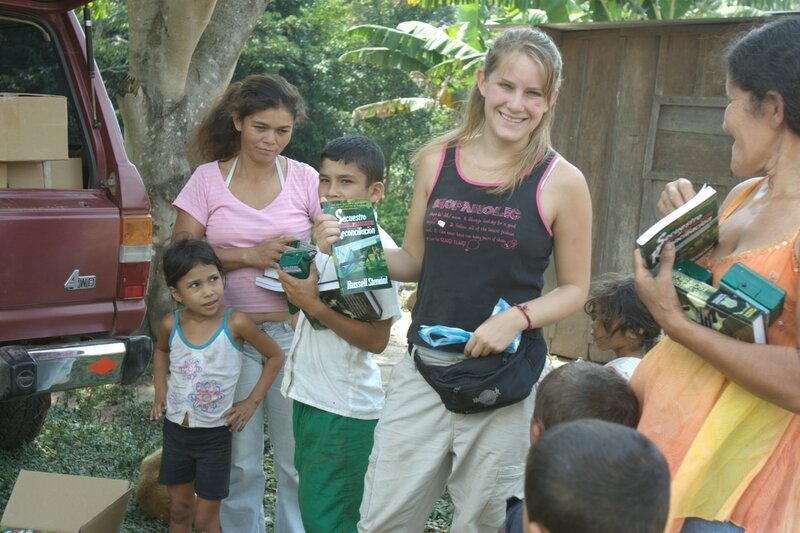 ​Alethia Stendal distributing Rescue the Captors books in rural areas of Colombia.